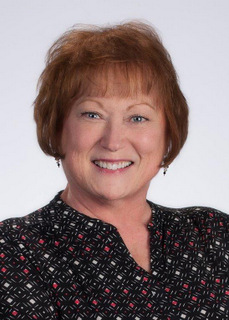 Mary Kay Coleman, GRI, CRS, CDPE, Broker has been selling real estate in the Fox Valley for 40+ years. Mary Kay's knowledge and success with staging and negotiating help to make each home sale transaction – from beginning to end – a positive experience. Mary Kay does not boast about her huge success in volume, as her goal is not to have a large increase in sales but to treat each client as she would like to be treated. Mary Kay works hard to help clients maximize their housing potential - whether buying or selling. "Mary Kay represented us on both the purchase of our new home and sale of our former home. She is both a pleasure to work with as well as a consummate professional in all aspects of our search, listing, negotiations, and transactions. She has a strong network of professionals supporting her as well. We would recommend her without hesitation."